An interactive temporary piece of public art In collaboration with Alice Francis. 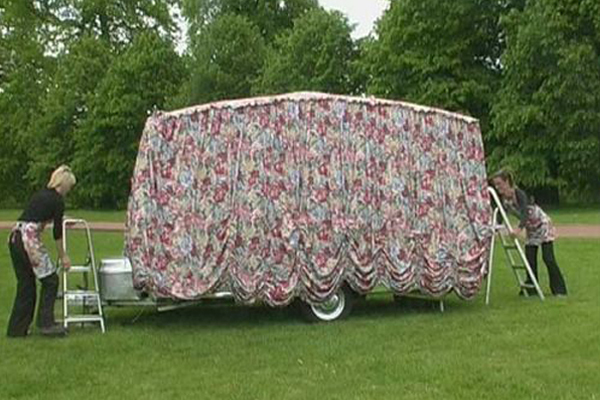 A caravan was the basis for the work which explored inner and outer worlds and the tension between the two. The piece travelled round the region for three days and utilized performance, film and projection.